A VARIETY of writers, working in different disciplines and styles, will read at the Over The Edge Writers’ Gathering in the Nuns Island Theatre on Friday September 12 at 8pm. 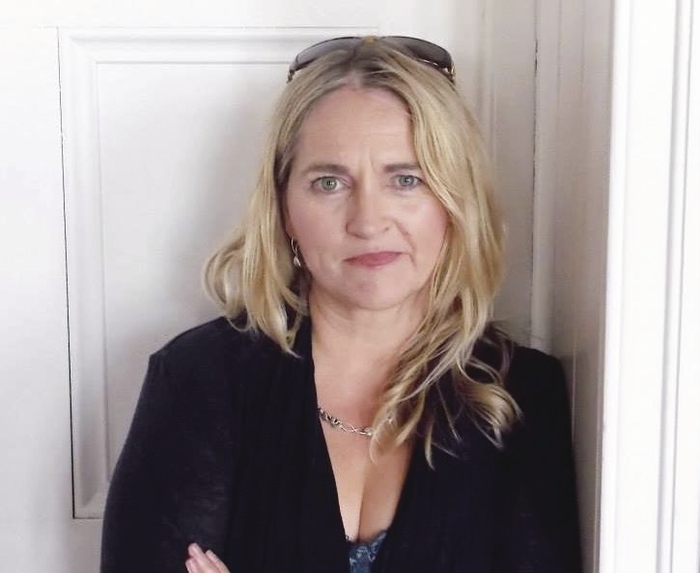 Deirdre Cartmill is a Belfast poet, writer and screenwriter. She has published two collections The Return of the Buffalo (2013 ), which deals with grief and loss, and Midnight Solo (2004 ), written from the perspective of a generation who grew up through the conflict in the North. Teresa Bell, from Sydney, is a writer, performer, teacher, and director. She was founding director of Australia’s first national poetry centre, Australian Poetry. Her directing and writing work have won numerous awards including the Wal Cherry, an AWGIE and the George Fairfax and Shelton Lea awards for performance. Poet and playwright Maria McManus is the author of the collections Reading The Dog (2006 ), The Cello Suites (2009 ), and We are Bone (2013 ), which poet Joan Newmann called “a joyful read”. Galway’s Vinny Finn is a winner of the Marie Edgworth Award for Poetry and the Windows Award. His writing is influenced by spiritually, with a focus on psychotherapy, theology, and philosophy. He is currently working on his first book. There will be readings from the Away With Words writers. AWA enables people with intellectual disability to explore and develop their creativity through writing. Jessica Casey & Other Works, a collection of their writing, was launched in 2012. Admission is free. For more information contact 087 - 6431748.